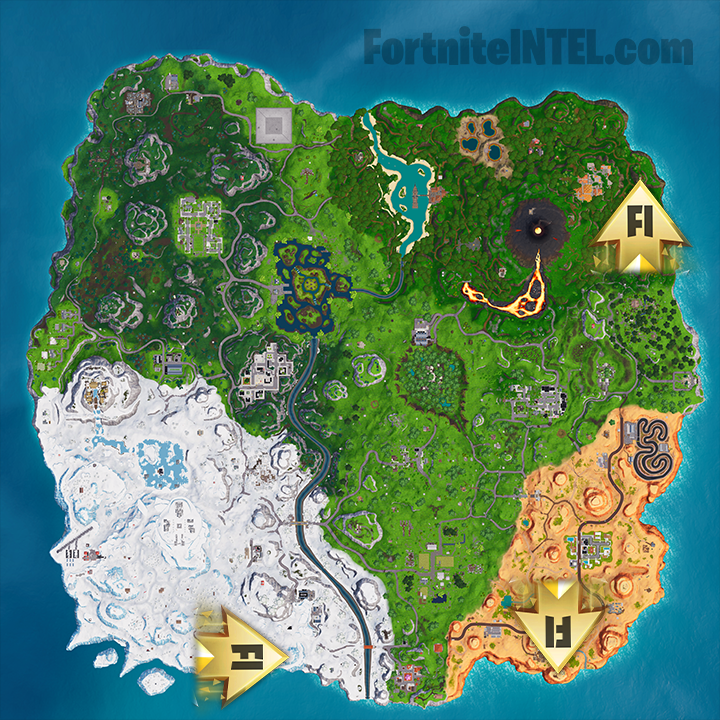 This challenge is rather easy, players must simply navigate to a total of 3 face formations located within Fortnite’s Battle Royale map. Upon locating a face formation, simply stand near it until an on-screen indicator says that the challenge progress has increased. You do not need to actually interact with anything for the challenge to count. All three of the faces are formed using rocks which appear natural to the corresponding biome. However, the formations are rather easy to spot. The Desert Face formation is located South of the Paradise Palms point of interest. 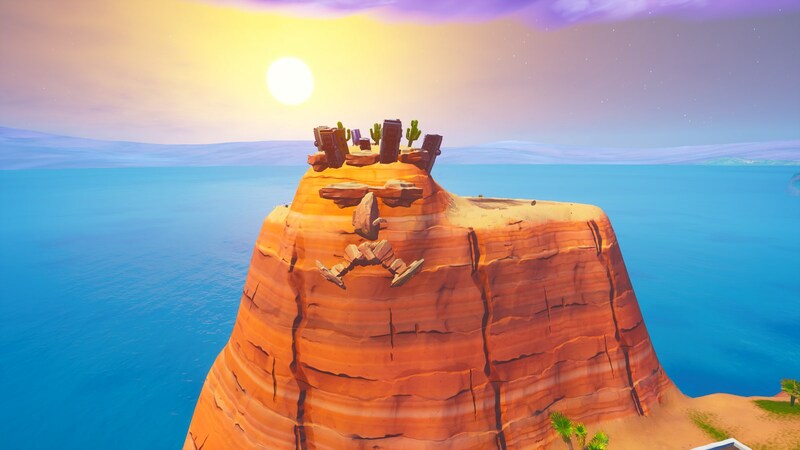 The face can found looking north on the side of a small mountain which features an odd car and cactus formation atop. 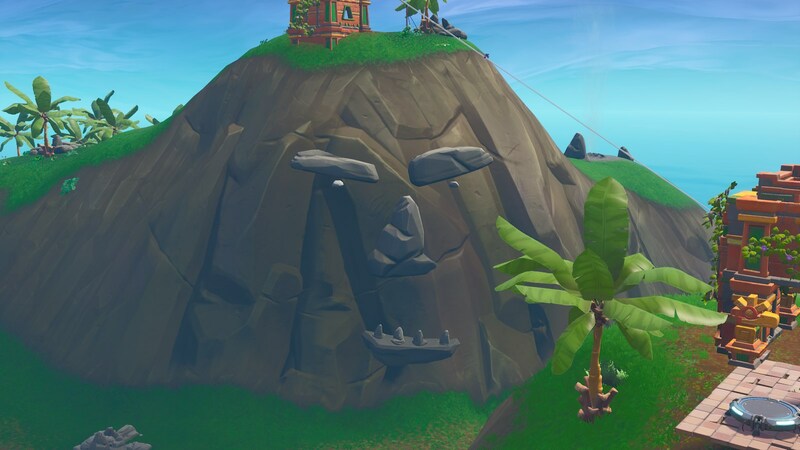 The Jungle Face can be found East of the brand-new Sunny Steps point of interest which is located where Wailing Woods once stood. The Face can once again be found on the side of a mountain which features a small hut atop. A zip line can be found from the bottom to top of the mountain. 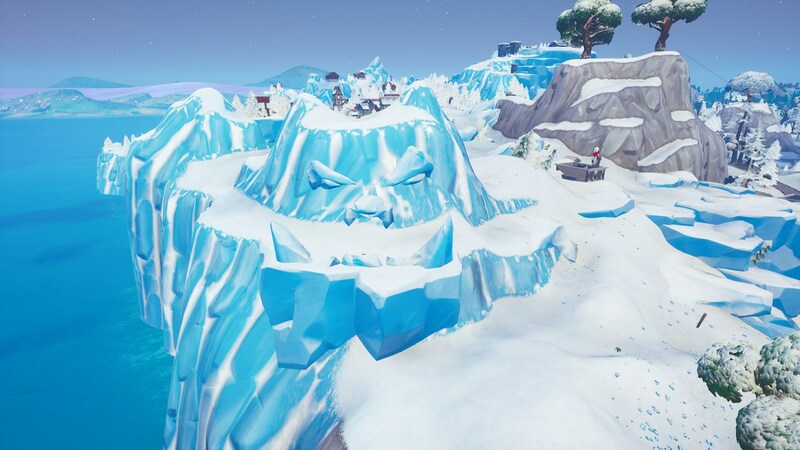 The Snow Face can be found West of the Lucky Landing point of interest, in the snow biome. The Face faces mostly outward toward the edge of the map, rather than inward toward the mainland. Remember not to leave the match once you have progressed the challenge, you must die by a player or suicide for the progress to stick. 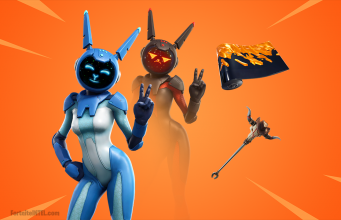 All of the Fortnite Season 8, Week 1 challenges with guides can be found in our dedicated Challenge Hub! What is your favorite part of Season 8 so far? Let us know in the comments below, or by Tweeting us at @FortniteINTEL.